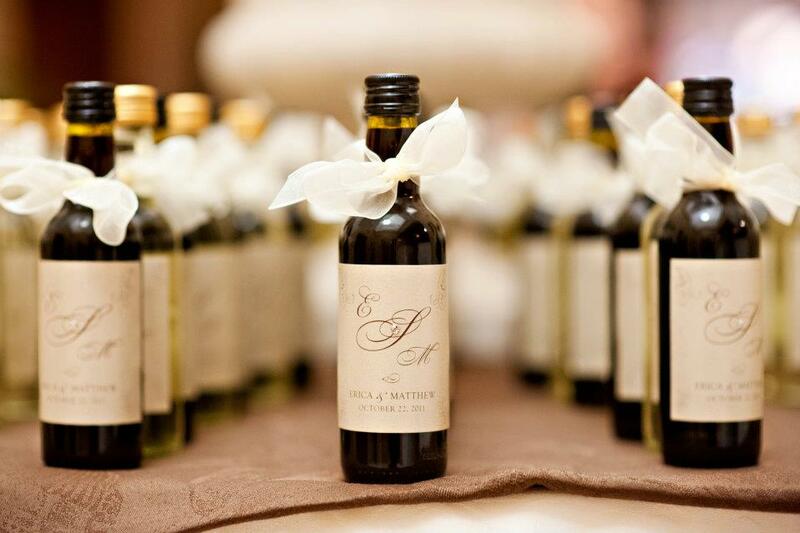 We are always for wedding favors, as it tells your guests in the most creative ways, “Thank you for taking the time out of your busy schedule to celebrate with us”. It just leaves a wonderful impression and it spreads the beautiful joy that you’re having with them. 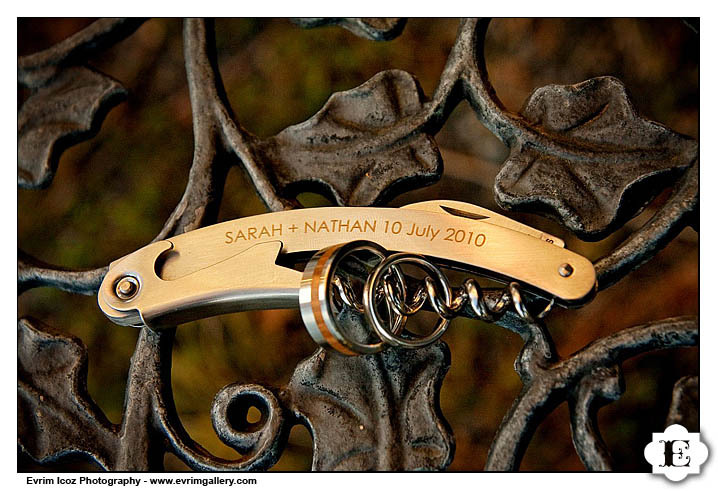 We love helping brides give thoughtful gifts, as most of them get throw away. 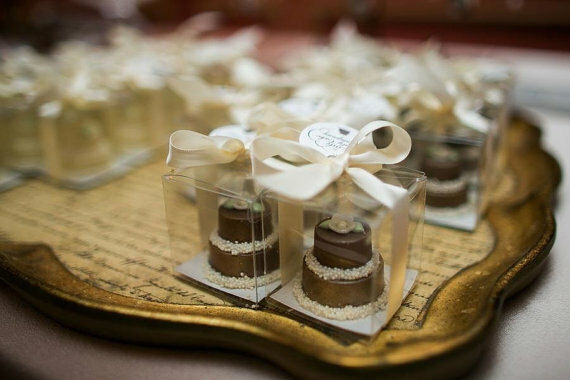 If you are spending on favors, give one that is meaningful that your guest will remember and that will make the cut from trash to treasure. 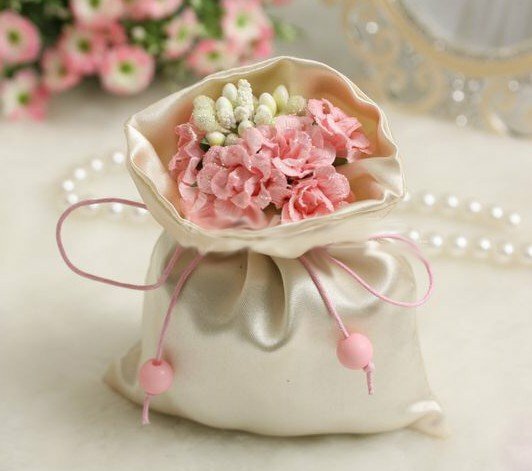 What to choose as wedding favors? From edible, to traditional, to ethnic, to homemade, to basically whatever feels personal to you. Mini wine bottles! Seriously, who wouldn’t love having wine to take home. What about bottle openers? Add your initials, monogrammed. 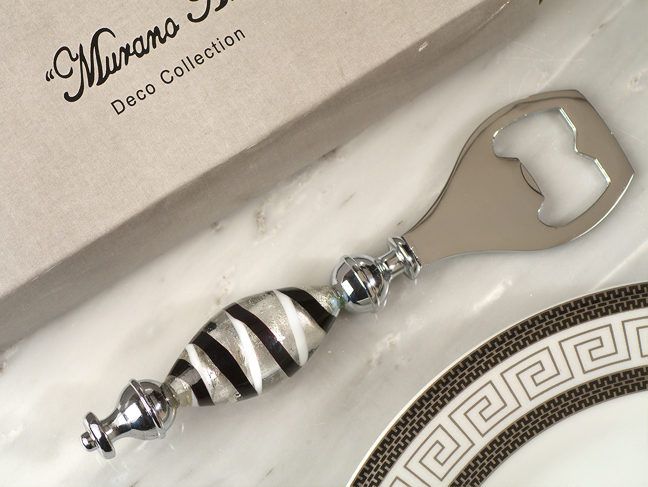 Something your guests will have for a long time. I love anything sweet in a box! 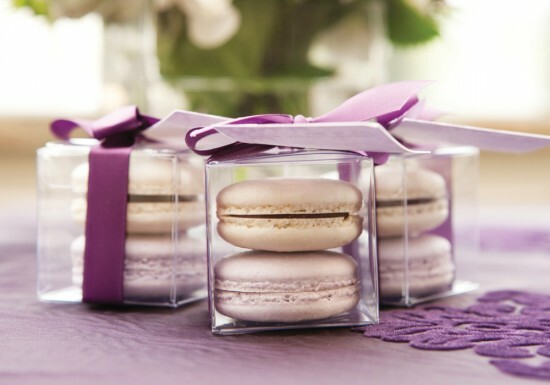 have different flavors macaroons and put them inside a box and give your guests something sweet to take home. What about mini cakes? Chocolate anyone? 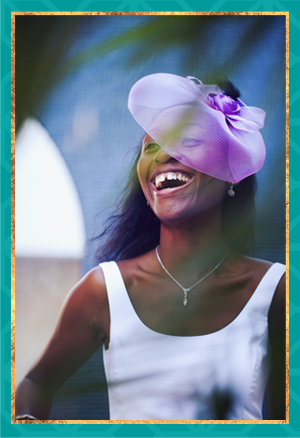 If you want a more traditional favor, this will be a good choice. 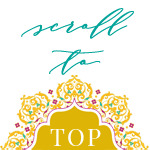 If you need help finding the perfect favor for your wedding in Tampa bay and beyond, Let us help you make it happen, so please contact us for a free consultation.